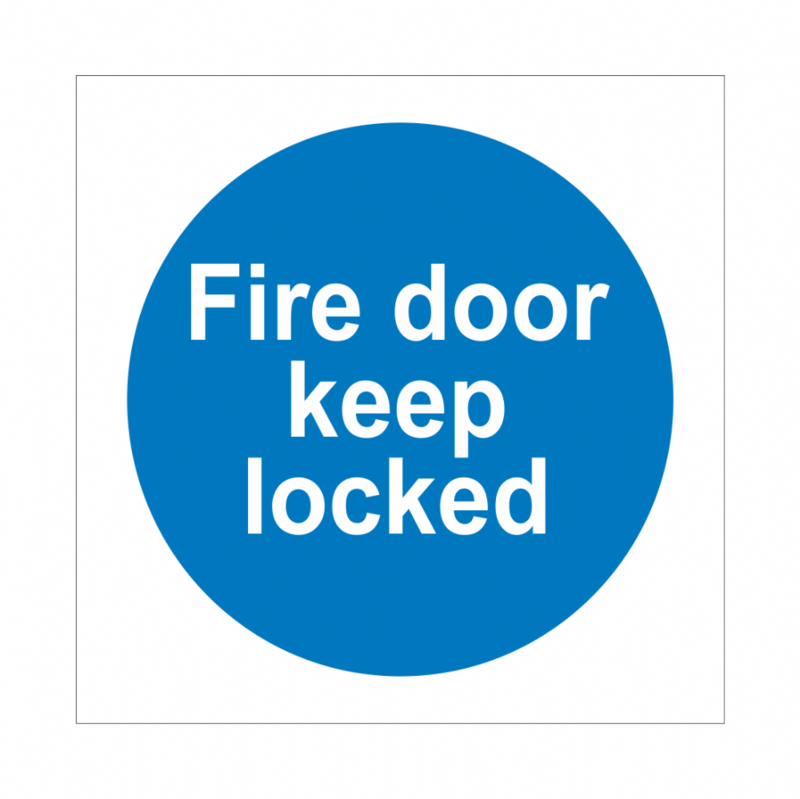 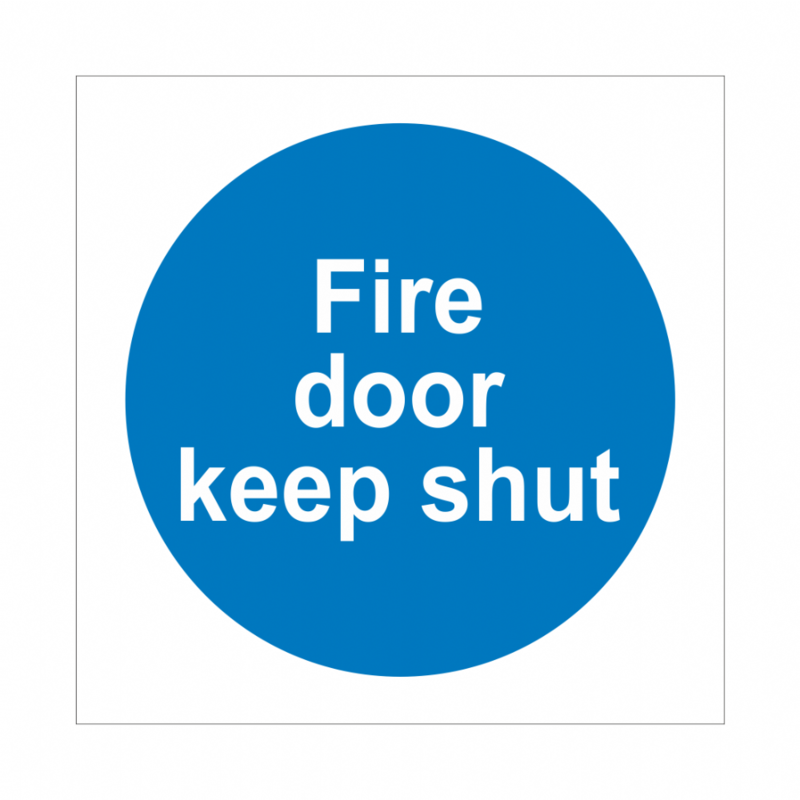 Fire doors are designed to reduce the spread of fire and smoke within a building. 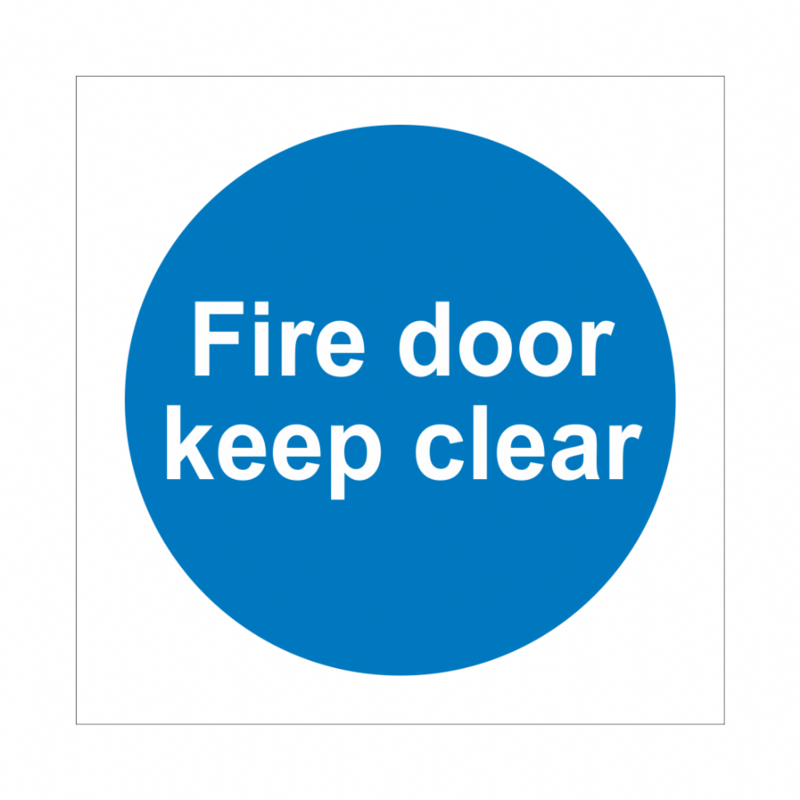 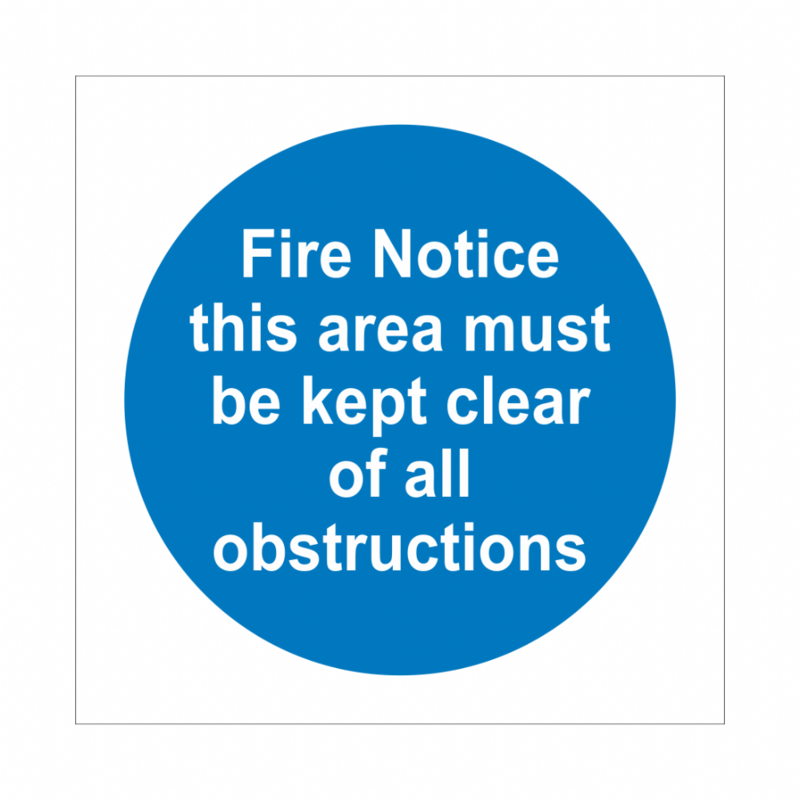 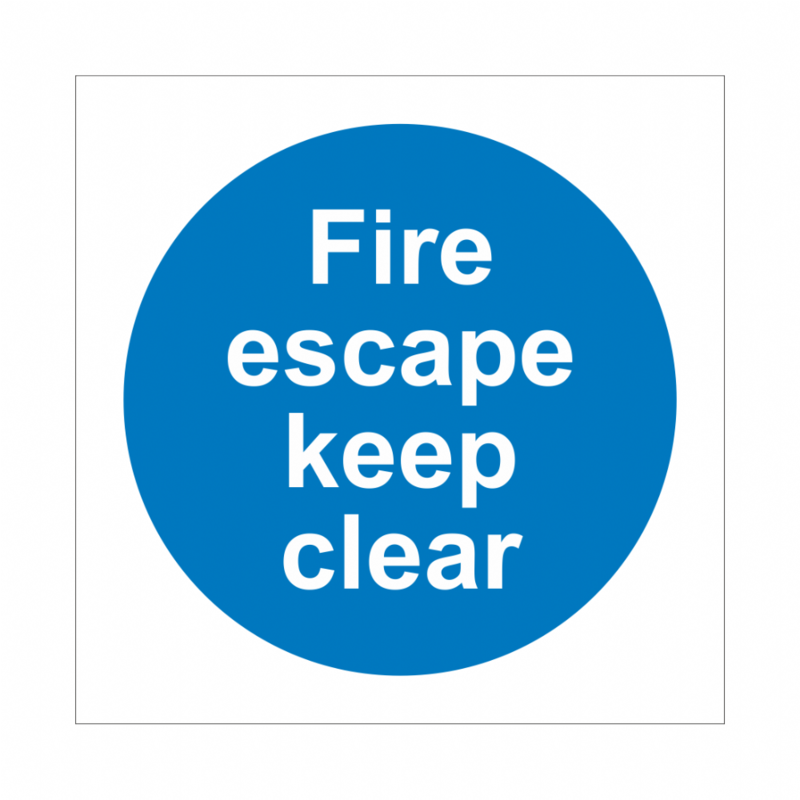 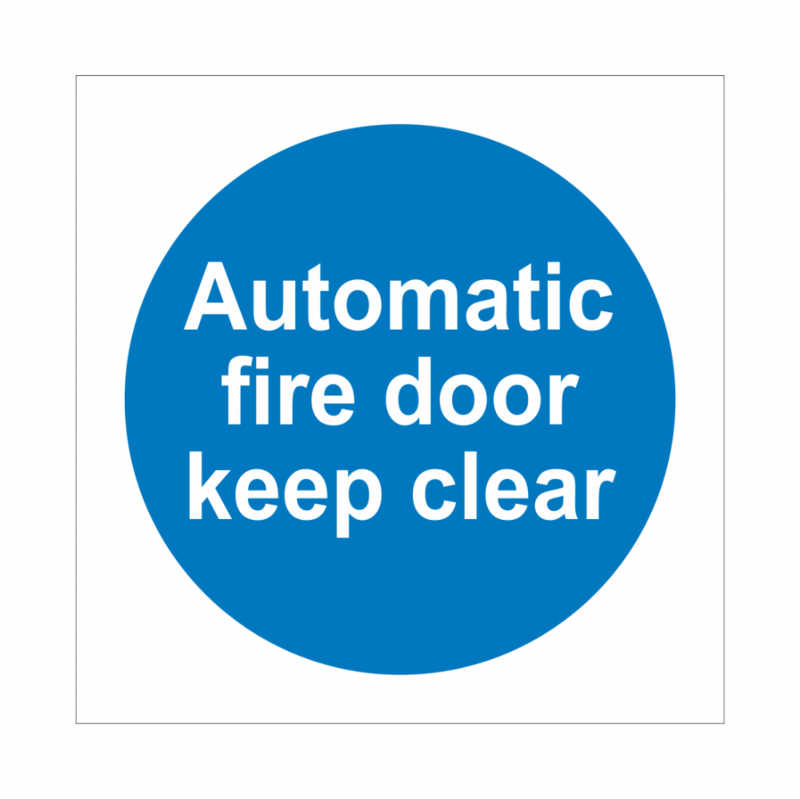 Fire Door Signs are used to mark the location of a fire door and give people clear instructions on what actions they should take, in the event of a fire. 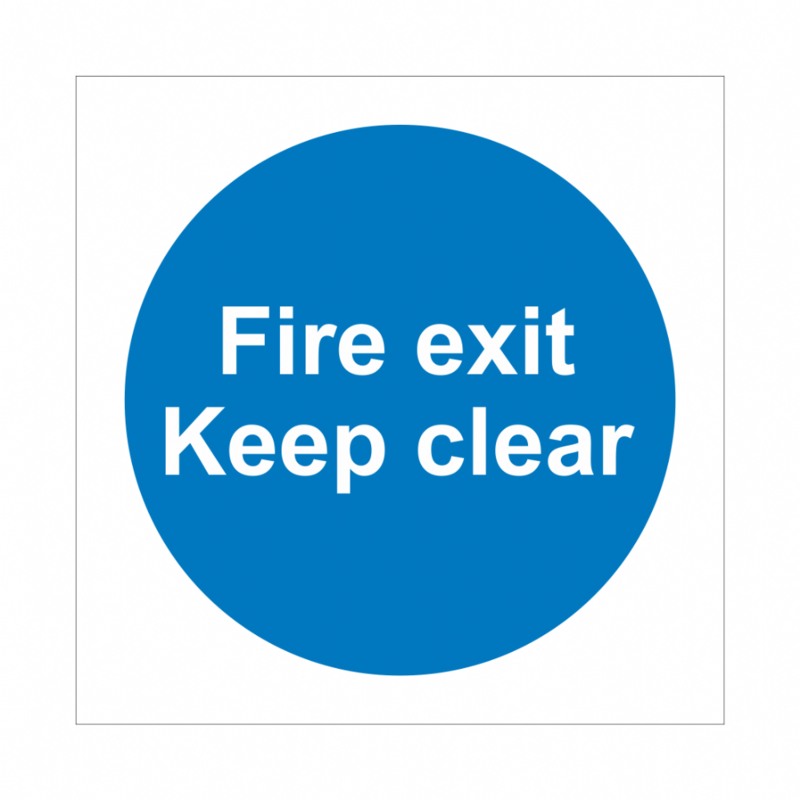 They should be used alongside Fire Exit Signs to clearly identify emergency exits and escape routes. 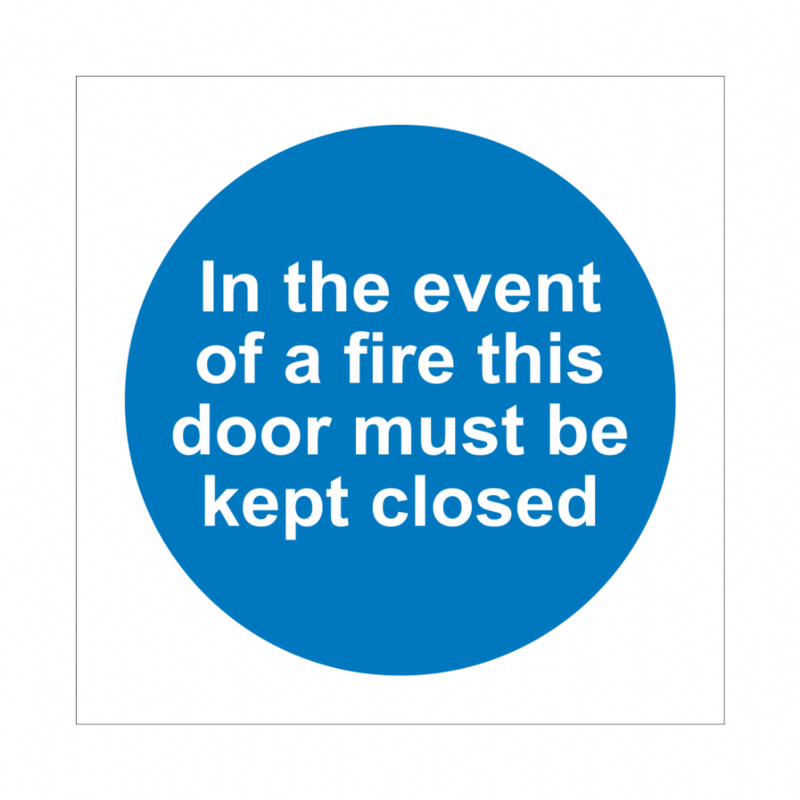 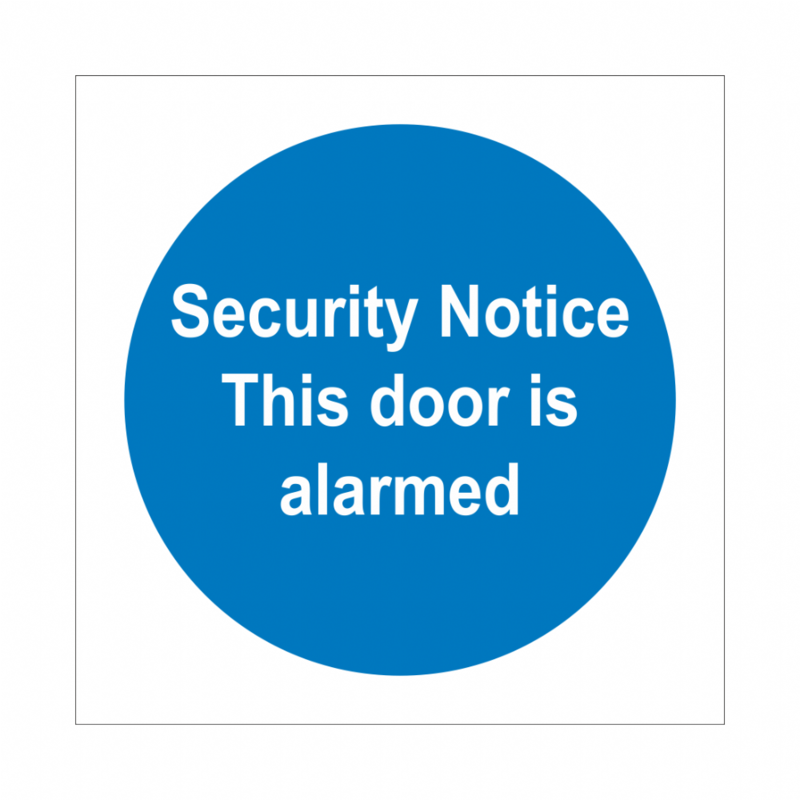 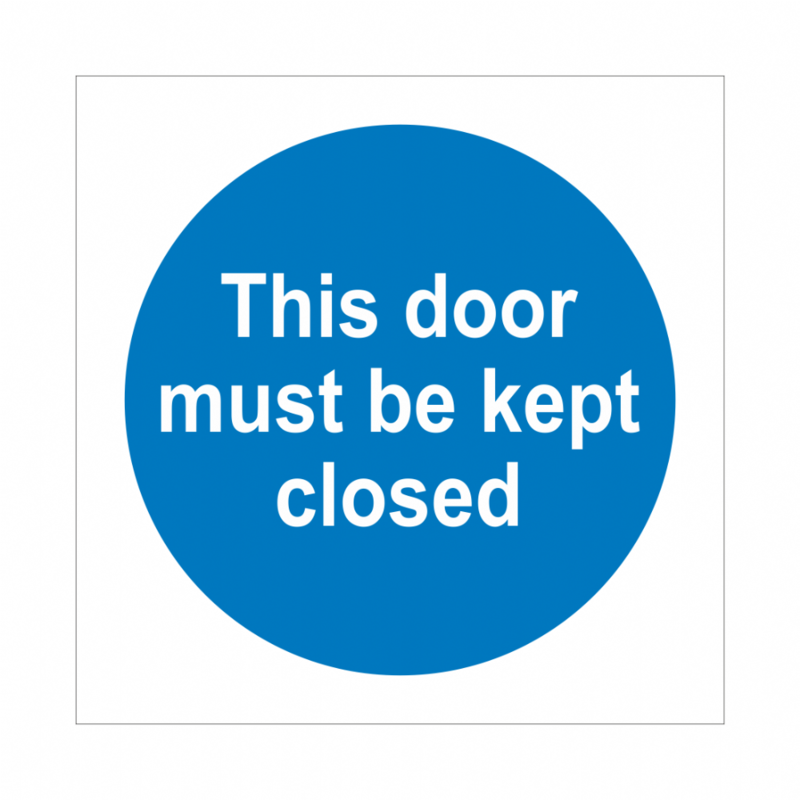 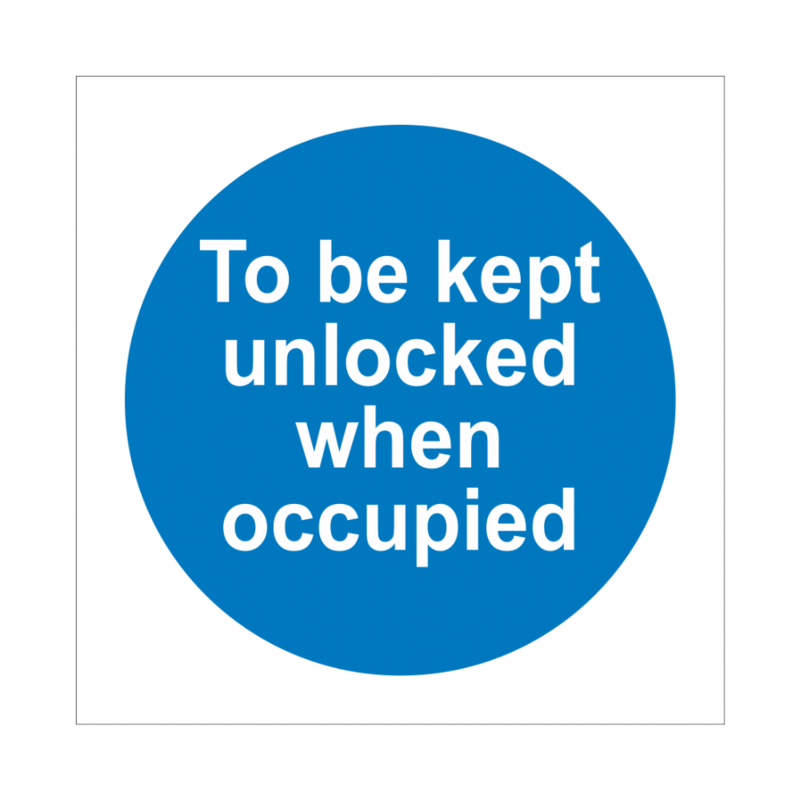 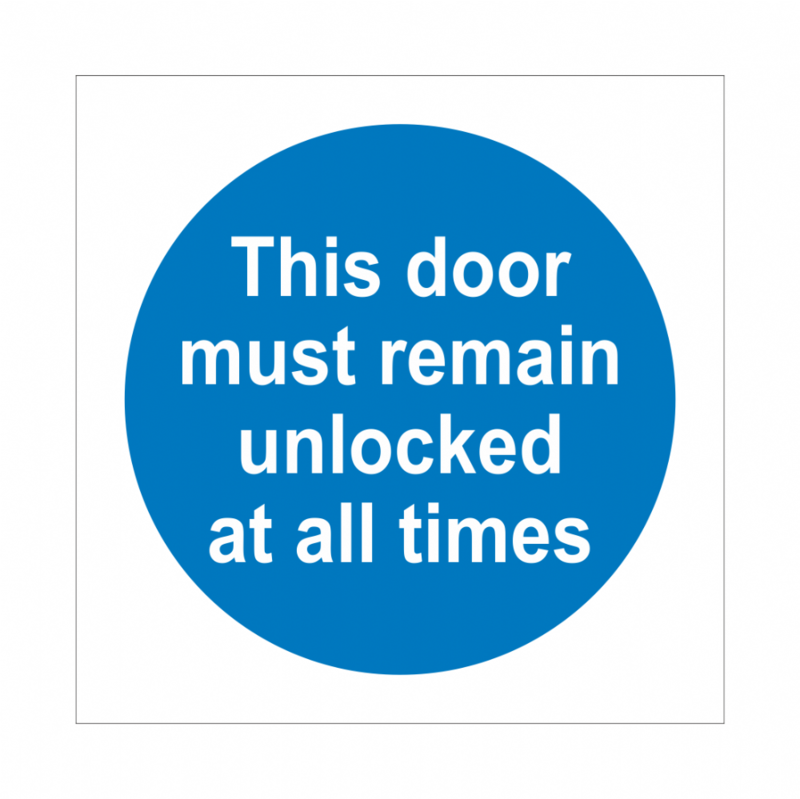 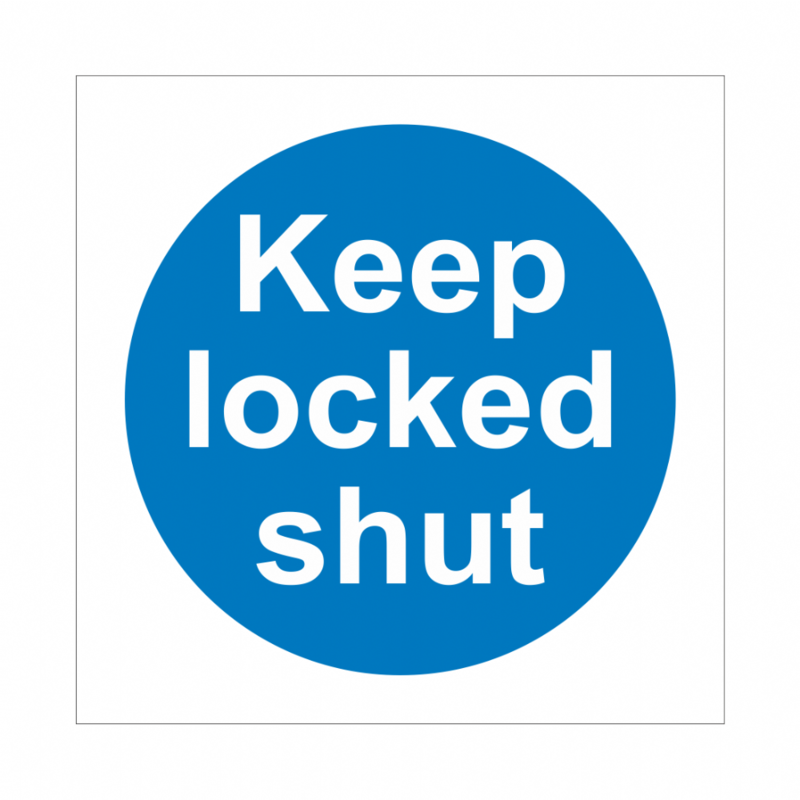 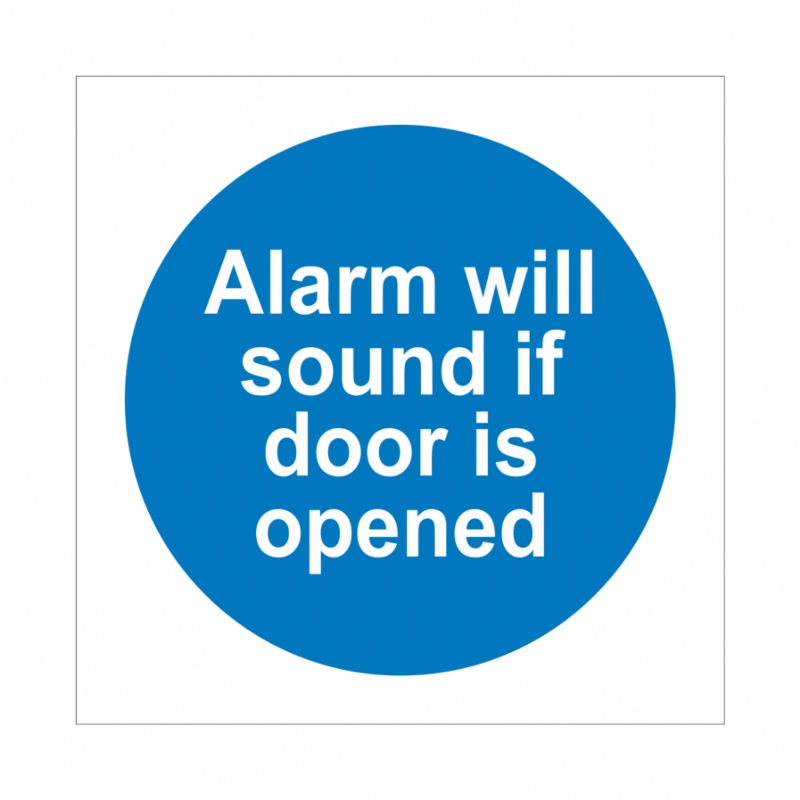 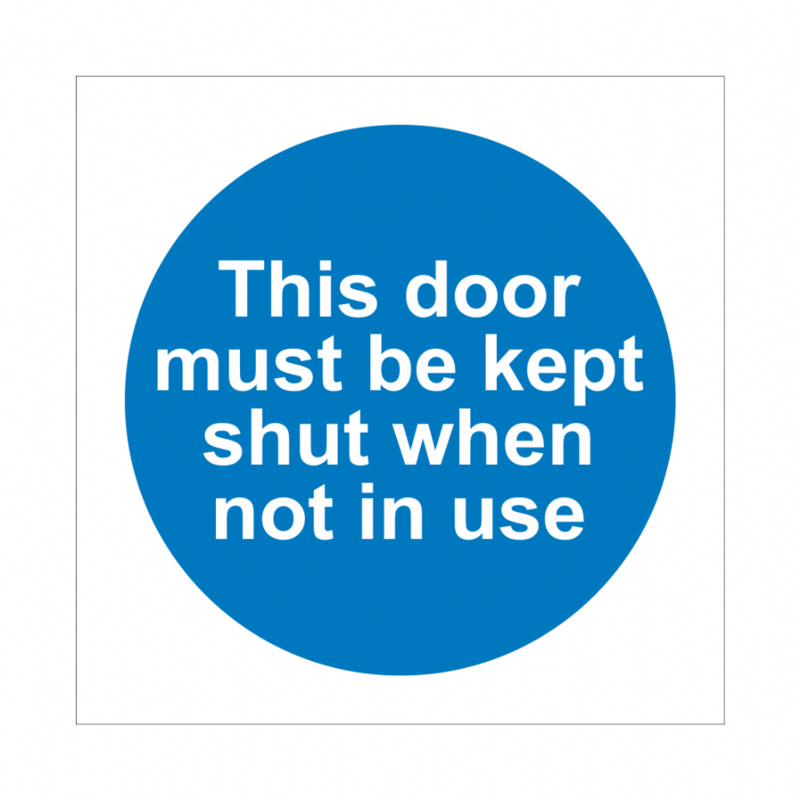 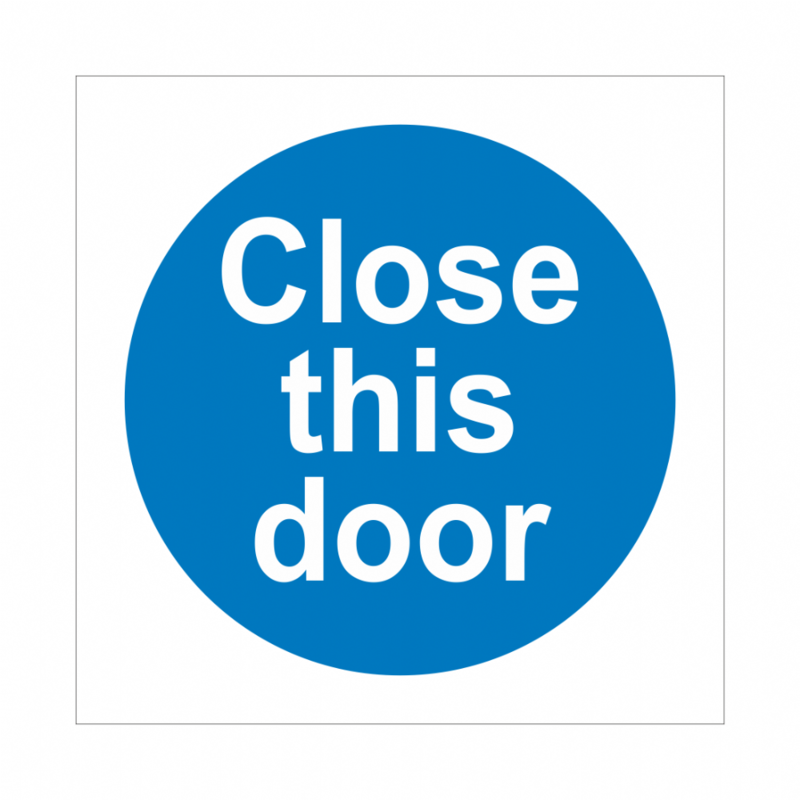 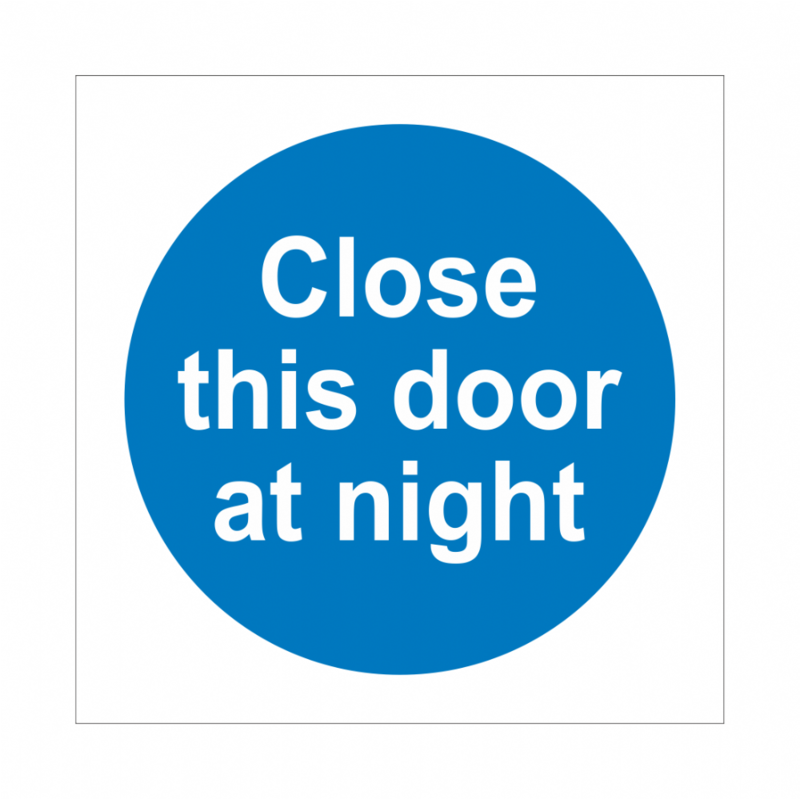 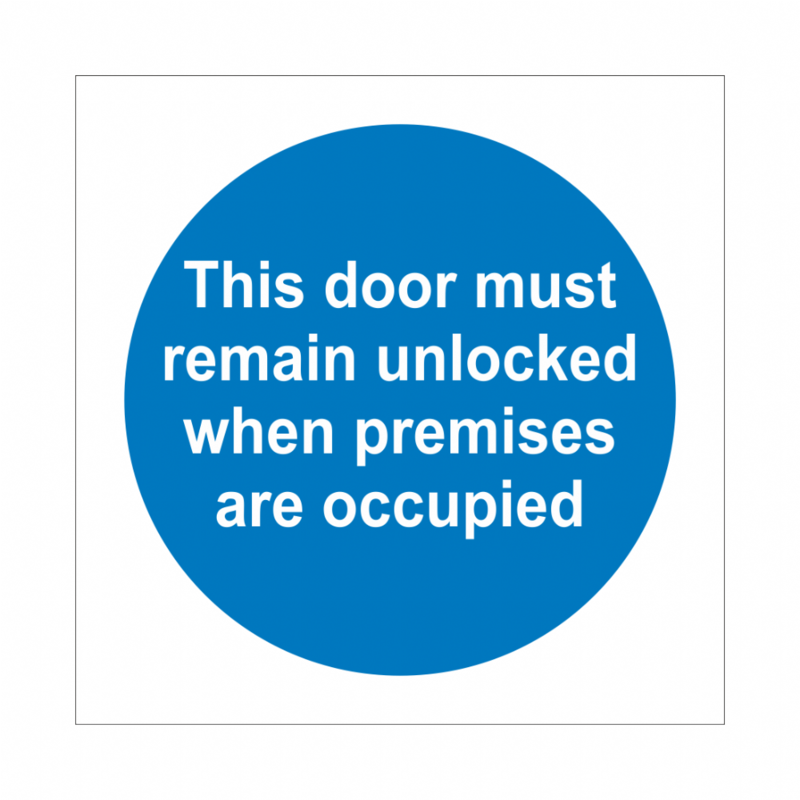 We have a wide selection of Door Signs available for you to choose from, such as Fire Door Keep Shut, Fire Escape Keep Clear and Alarm Will Sound If Door Is Opened.